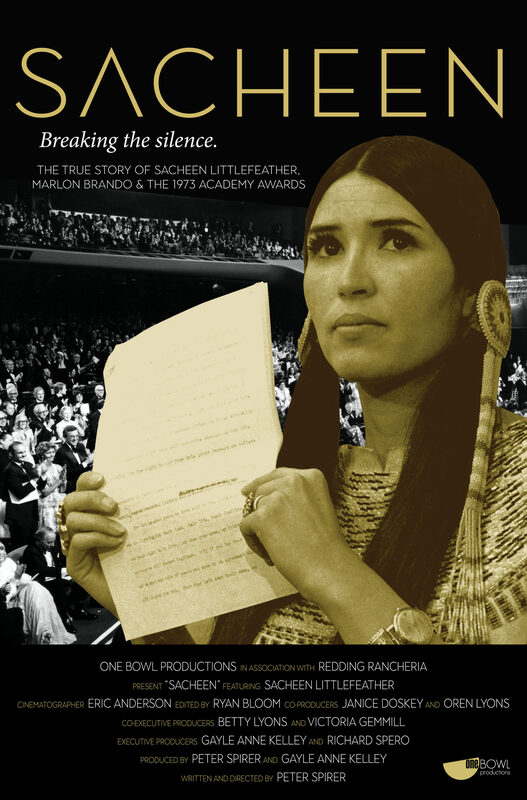 Breaking 45 years of silence after refusing the best actor Oscar on behalf of Marlon Brando at the 1973 Academy Awards, Sacheen Littlefeather tells the real story about the courageous moment in history that changed her life, raised awareness for Native American people which ultimately got her blacklisted. 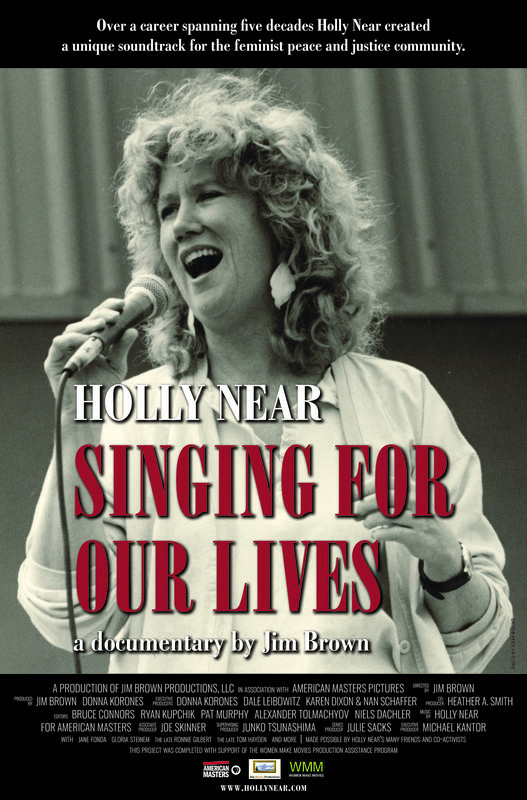 Singer, songwriter, and social activist Holly Near has been performing for well over 50 years and in the process created what Gloria Steinem called, “the first soundtrack of the women’s movement.” From small-town Northern California to sold-out shows on some of the most iconic stages to million-person peace marches, Singing for Our Lives documents the story of the activist and her art. It also serves as an important testament to a time—a time of protest and coalition building, and the weaving of a multicultural consciousness always rooted in contemporary activism. Featuring Gloria Steinem, Jane Fonda, the late Ronnie Gilbert, and the late Tom Hayden with appearances by Pete Seeger, and others, this film, directed by Jim Brown (The Weavers: Wasn’t That a Time! ), elevates Near to her deserved status of iconic artist and activist, and speaks to anyone who believes in peace, justice, feminism, and humanity.